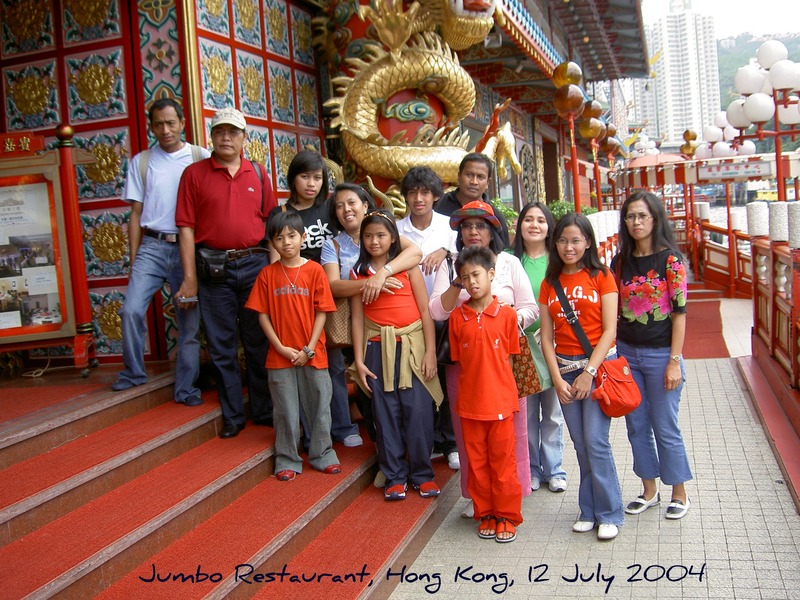 Posted on February 4, 2013, in Family Outings and tagged Family, Family Outing, Hong Kong, Jumbo Restaurant. Bookmark the permalink. Leave a comment.